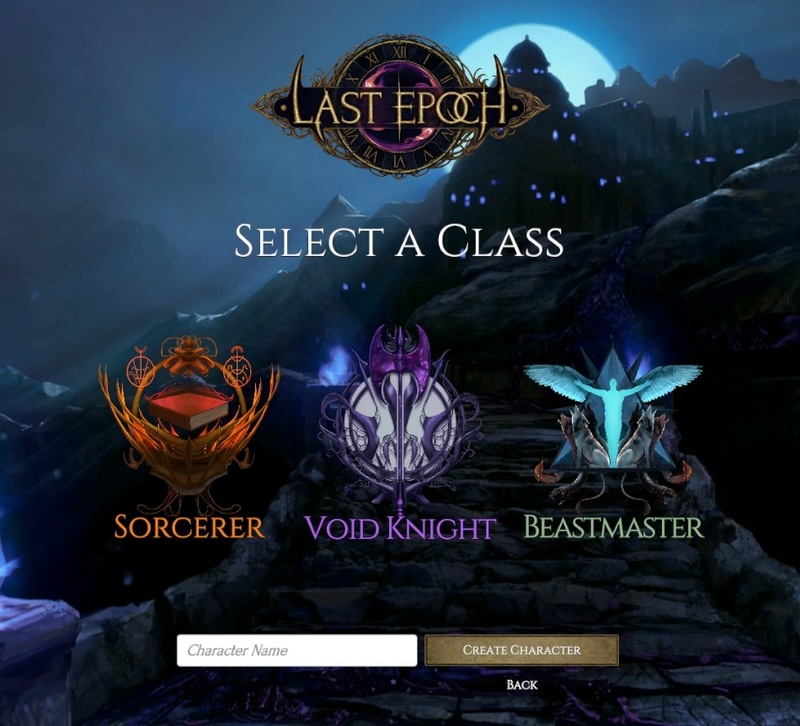 In the free demo of Last Epoch you’ve faced the Void and survived its darkness. 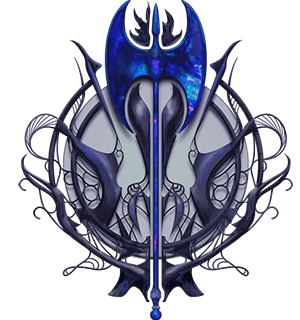 Soon you will be able to play the Void Knight, a tragic warrior who harnesses oblivion and wields the Void as a weapon, even as it slowly consumes her. She tears through her enemies with the very power that tore her old life away from as she seeks to cleanse the darkness. Her ideals, the honor she held as a Knight, the memories grow distant and ever darker with each swing of her blade. the enemy. Whoever that was. 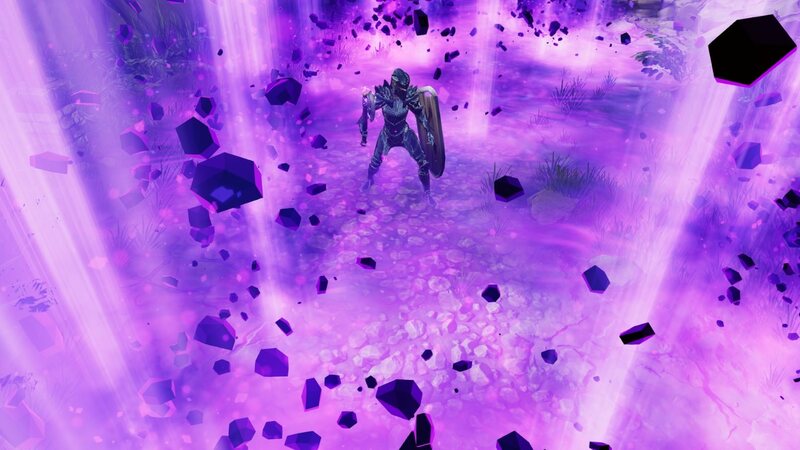 I want to test this class, will be available in last Demo? The Void Knight will be in the demo later this month.